Below is a sample of Dr. Behnam’s work. During the complimentary consultation, Dr. Bentham will spend as much time possible anscan show you more pictures. 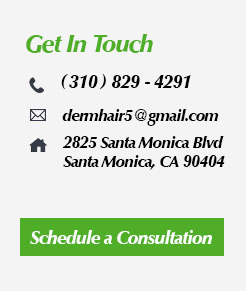 Dr. Behnam’s philosophy is to create a hairline that is natural and dense. Therefore, he performs only one hair transplant patient per day, allowing him to spend as much time possible to achieve hi goals. He has currently performed over 2,000 cases, including 1,000 FUE cases. Below are few sample of his work. Class 4. Left Side view. 2,083 grafts. After one session only. Please pay attention to how natural the hairline is. Hair transplant is an art, especially the hairline creation. During the consultation, Dr Behnam draws the hairline for you . Procedure performed by Dr. Sean Behnam. Class 4. Right side view. Before and after 2,083 grafts. Procedure performed by Dr. Sean Behnam. 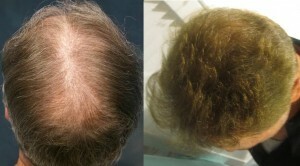 Before and after 2,515 grafts placed from the hairline upto the crown. All done in one session. 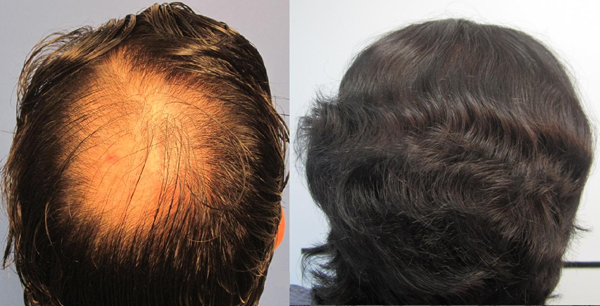 This gentleman has fine and lighter hair compared to the average, thus requiring more grafts than the average to produce the thickness seen on left (after his procedure).Procedure performed by Dr. Sean Behnam.